Our proven discovery tools reveal underlying issues, which are often hidden from management. 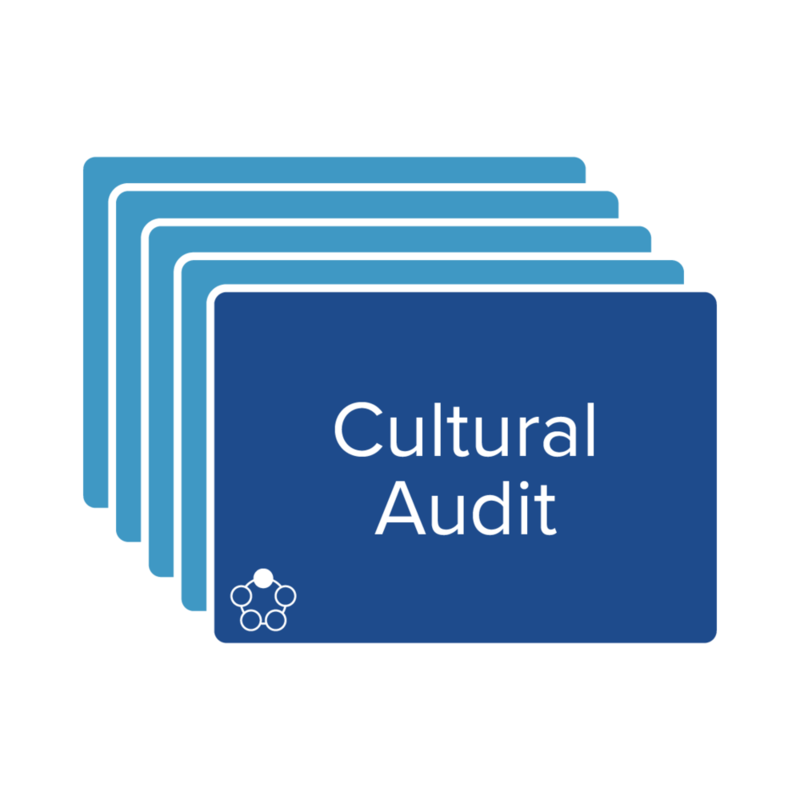 A hard reality is that managers will almost never be able to fully penetrate their organizations such that they can identify all the key cultural issues. Employees aren’t able to recognize and articulate the issues, and are sometimes unwilling to share their views. Fortunately, we have thorough discovery methods that will bring these hidden issues into the light. We generate quantitative and qualitative perspective through surveys and interviews. Our proprietary methods and approaches, which are built on academic research and practical experience, have been honed over the years. We study fourteen different areas and produce insights that guide the rest of the process.